This book is written for teachers, student teachers and other people interested in using picturebooks to teaching oracy and literacy to 3-11 year olds. 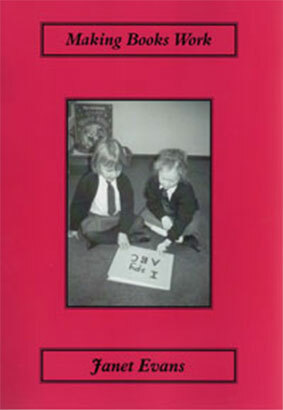 There are tried and tested practical ideas to promote oracy and literacy through the use of books, artefacts, games and other relevant stimuli. Each activity includes other picturebooks that could be used and a list of resources. Links to other areas of the curriculum are made explicit.